Editors Note: This is a re-post from June 2011. Audiology has continued to top the “least stressful job” in the years since. As the profession moves to the increasing demand, the draw for those who want to start their career can be challenged with the changes we are facing. But as David stated five years ago, it is a great profession, nonetheless. 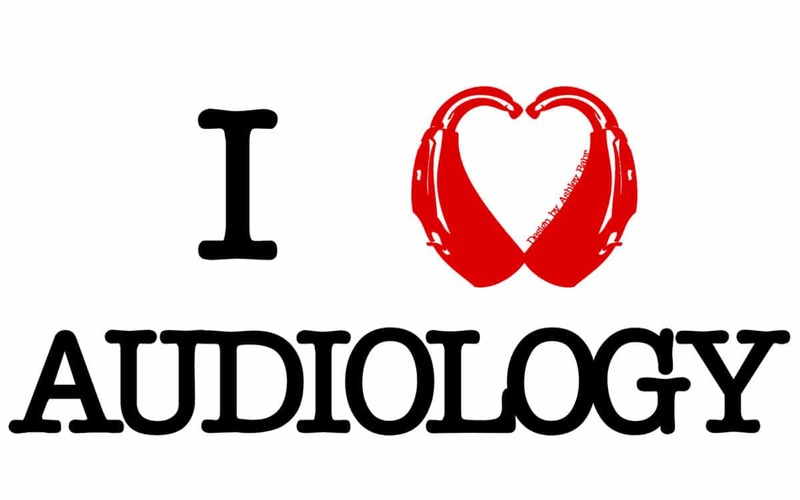 All you audiologists out there, I’ll bet you didn’t know just how good you have it. After all, you have the “least stressful job of 2011.” Who says? None other than Victoria Brienzi, who listed the 10 least stressful jobs in her post (www.careercast.com/jobs-rated/10-least-stressful-jobs-2011), for CareerCast, a career counseling company. Here’s how Ms. Brienzi characterized your easy profession: “An audiologist diagnoses and treats hearing problems by attempting to discover the range, nature, and degree of hearing function. The job is not typically physically demanding or stressful, but it does require a keen attention to detail and focused concentration.” Actually, when you think about it, that description also applies pretty well to hearing instrument specialists. So I guess you have it pretty soft too. What else makes the life of an audiologist so stressless, even more so than that of dieticians, speech pathologists, and philosophers, other professions on CareerCast’s top ten list? Well, maybe it’s that $63,144 average annual income. It sure gives audiologists peace of mind knowing that they can raise their children in comfort and pay for their college education–at least if they have a spouse in a more lucrative profession. True, in some ways hearing care providers do face less stress than some workers. Unlike soldiers or coal miners or surgeons, they don’t run the risk of dying or killing someone on the job. And, there aren’t millions of dollars riding on an audiologist’s every decision. Also, demand for hearing care seems to be increasing faster than the supply, so job opportunities are better than in many fields. But still, even by the unscientific, subjective standards of these top ten lists that are so popular on the web, this roster of “least stressful jobs” seems especially meaningless. I’ve been covering the hearing industry long enough to know that practitioners face plenty of stress. But instead of making that case for them, let me quote from a few of the people who responded (anonymously) to the CareerCast article. “CareerCast folks, you are right on target! Audiology is an amazing profession in so many ways!…It is a rewarding career track, one that requires scientific background and an interest in technology, as well as compassion and interpersonal skills. With the huge number of Baby Boomers coming of age, there will be an even better market for audiology jobs. Previous Post Hearing Aids: Who Needs ’em?